One of the most comfortable cars you'll ever travel in, genuine four-seater, entry-level V8 provides reasonable fuel economy. Not a true driver's car, nine-speed auto prone to odd bout of confusion, Active Curve System struggles with British B roads. 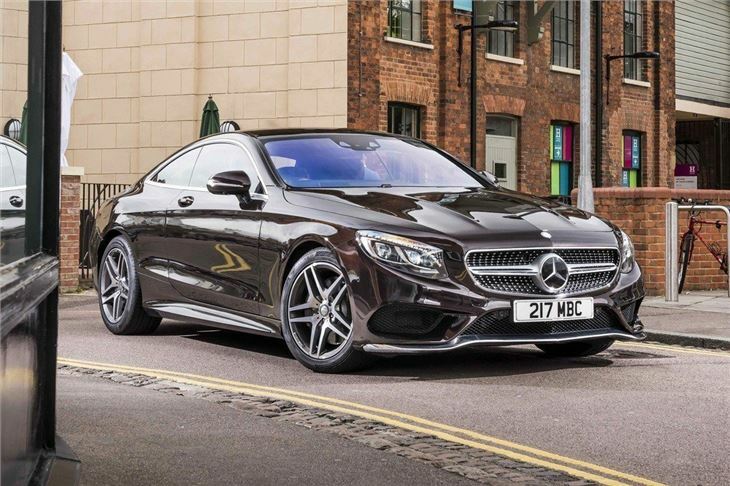 Beautifully engineered, filled with useful tech and effortlessly fast, the Mercedes-Benz S-Class Coupe is German car building at its very finest. It might not be a true driver’s car, but few grand tourers match this big Benz for opulence or comfort. The Mercedes-Benz S-Class Coupe is a big visual leap from the old CL-Class, with a domed roof and heavily sculpted flanks. 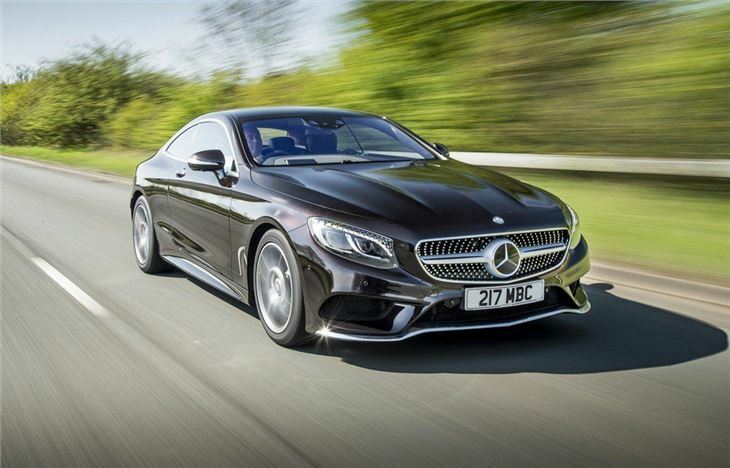 Some may say that the optional 47 Swarovski crystal headlamps are a step too far, but the S-Class Coupe makes an imposing statement on the road. Like the S-Class limo, the interior is lavish and filled with soft-touch leathers, polished metals and hand finished wood trims. 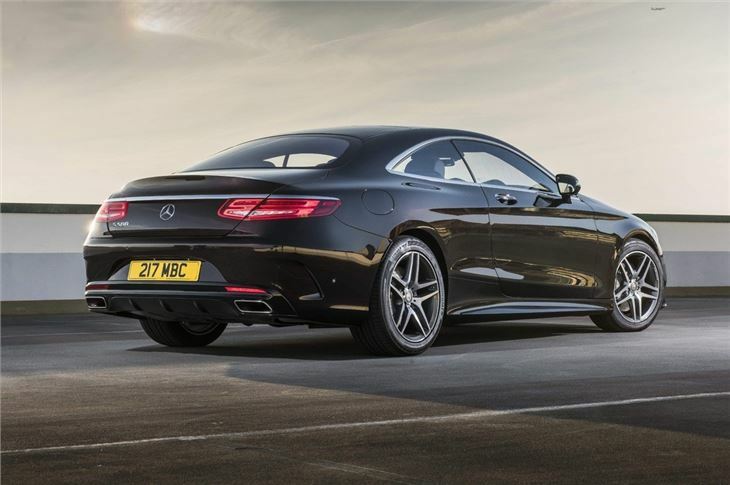 The S-Class Coupe is a genuine four-seater and has enough boot space for six cabin-sized suitcases. 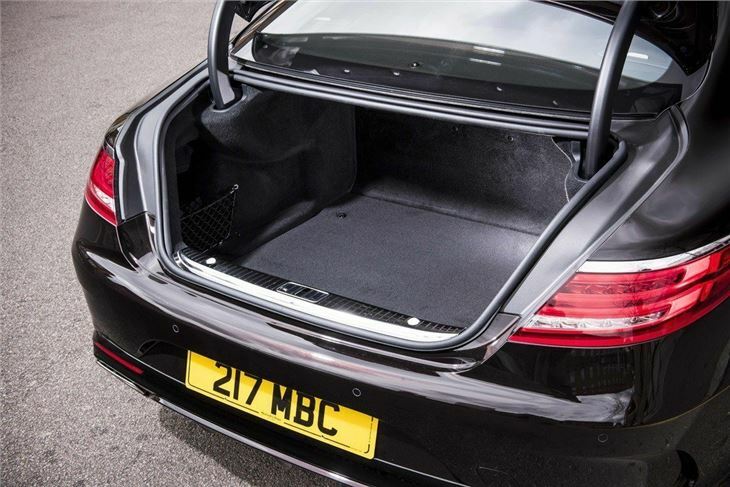 The individually contoured seats are excellent over a long distance drive, but making a dignified exit from the rear seats is a near impossible task with the huge front seats making it difficult to climb out. Despite its impressive choice of V8 and V12 engines, the S-Class Coupe is not a car that scores highly for dynamic, sports car handling. The air suspension robs the majority of the feel from the chassis and steering, while the car's colossal size - and 2.1 tonne kerb weight - provides the occasional bout of anxiety when navigating narrow or twisty county roads. 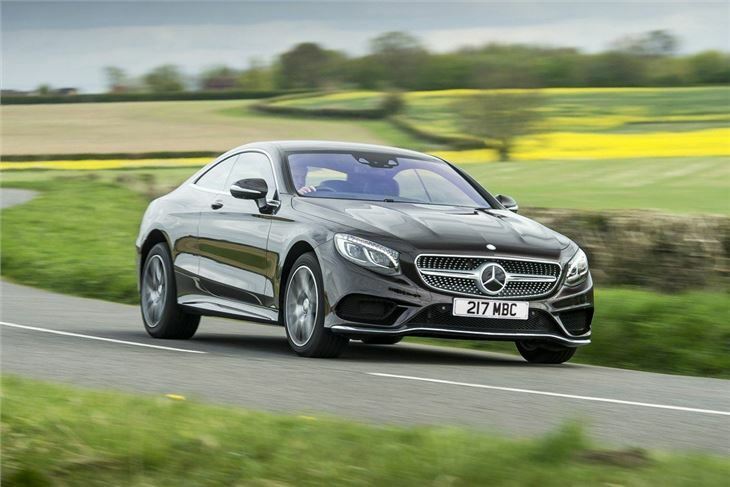 It might not be the sharpest tack in the box when it comes to handling, but the S-Class Coupe is certainly one of the most comfortable. Point the five metre long Mercedes-Benz at a British motorway or German Autobahn and it'll cover huge distances with the soft and relaxing grace of a supercharged cloud. The swooping dashboard is home to a pair of bonded widescreen displays, which makes it easy for the driver to customise the instrument binnacle and central screen with maps, media or technical information for the vehicle. However, while the Comand online system is impressive, it’s let down by slow-witted navigation. Mercedes-Benz has some accomplished competition in the GT market, but this offering more than holds its own on the road, while its exceptional build quality puts some of its costly British rivals to considerable shame. 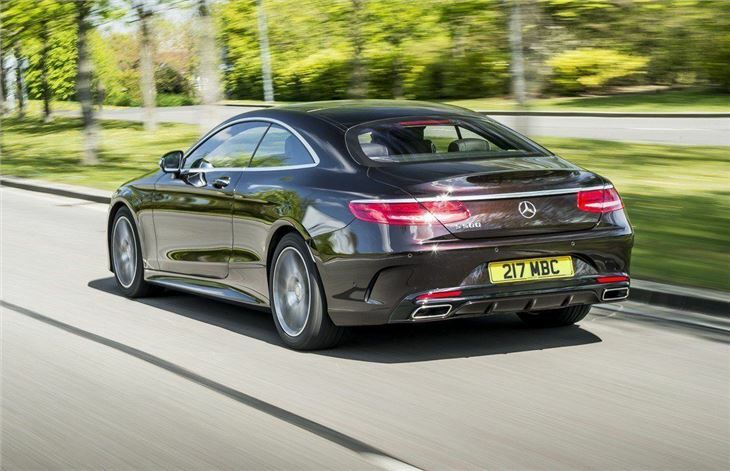 As long distance grand tourers go, the S-Class Coupe is among the very best.